SXSW, the annual conglomerate of festivals held in Austin, has always felt somewhat contradictory. On the one hand, it’s a celebration of artistic creativity and self-expression; on the other, an ever-expanding exposition of emerging technology. In truth, it’s absolutely this diversity that so many have found uniquely rewarding — and that duality that characterizes the event has felt even more profound this year. It’s my third year here, and there’s no doubt that the relentless and optimistic pace of technological change I’ve witnessed at past events remains — but alongside it, there seems to be an altogether more cautionary, human note. The clearest demonstration of this must be the ubiquitous use of just one word: empathy, a word that feels like it’s infused the festival, seemingly usurping traditional heavyweights like AI and digital transformation. And having sat through numerous sessions over the past five days, it’s not hard to see why. "Firstly, empathy is unarguably on the decline in our society. Reflected in numerous studies, our ability to see the world through other people’s eyes has been eroded by increasingly solitary lives, lacking interaction, played out behind pervasive screens." It’s also bad for business. If individuals’ empathy levels have declined, it seems corporations have slipped even further. Studies have proven the detrimental effect that low levels of empathy have on business performance. The good news is, however, that empathy isn’t a finite resource. In his session, The War for Kindness: Building Empathy in a Fractured World, Professor of Psychology at Stanford Jamil Zaki assured us we can in fact teach ourselves and our organizations to work on our empathic muscles. Several sessions, Including Professor Zaki’s, offered practical advice, strategies and exercises that could help us regain these forgotten skills. All of this is encouraging, of course, but there was another factor, well documented at the event, that makes implementing these changes undeniably challenging. Time and again we’ve been reminded that the ability to act faster than the competition, in increasingly complex contexts, has become ever more critical. "While empathy helps us make better decisions in life or business, the sheer pace we’re operating at doesn’t always make that easy. Making that right decision at speed is harder and more complicated than ever, putting pressure on us as individuals as well as corporations and businesses." There is a value exchange, of course. Allowing machines to read and interpret the signals we give off can feel deeply uncomfortable and intrusive — an affront to our personal privacy we’re already becoming well versed in. In truth, though, we must be prepared to make that exchange because we will increasingly need help navigating ever greater complexity at speed. Perhaps SXSW didn’t offer enough answers, but it certainly felt as though there was an understanding that in some way, we’re all complicit in our current predicament — and that the blend of humanity and science that so embodies the festival is most likely where the antidote lies. 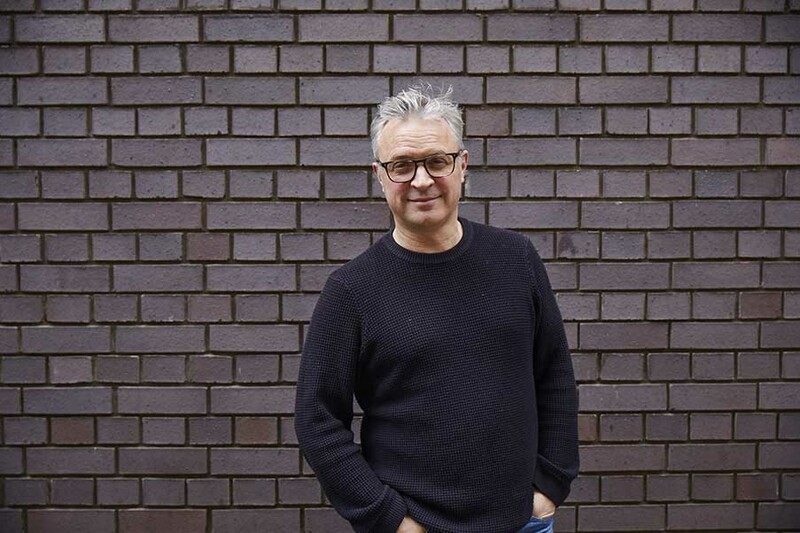 Mark is Chief Strategy Officer at OMD EMEA.